2.4 GHz – 3.2 GHz speed Core i7 processor. 12 GB – 16 GB RAM. 750 GB – 1000 GB hard drive. 15 – 17-inch screen display. 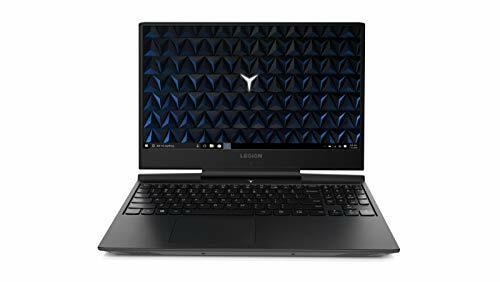 We have compiled this list on the basis of Amazon customer ratings, many expert reviews, gaming specifications and laptops price in between $1000 to $1200. 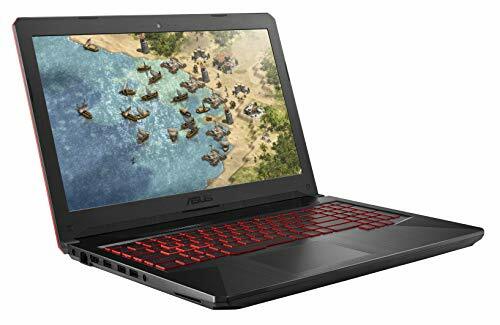 The quest for ‘doable’ gaming laptop usually ends as at the thousand bucks mark, but if you want something that exceeds your expectations, you’re at the right place and just went through the correct piece of information. 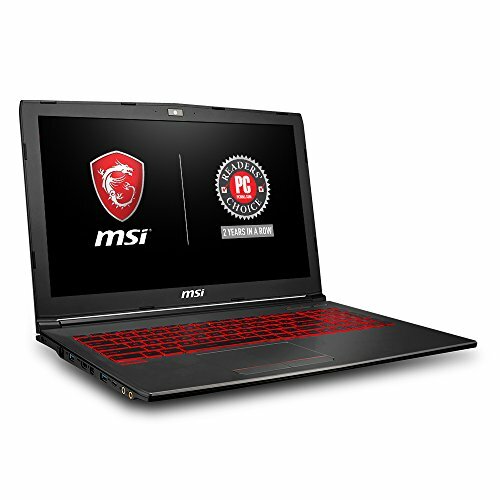 In this category, MSI Leopard Pro-406 is the clear winner for pro gaming aspect as it houses an Intel Core i7 which goes up to 3.8 GHz when needed. The GTX 1050 with 2GB dedicated VRAM forces the Pro-406 to excel at every benchmark. 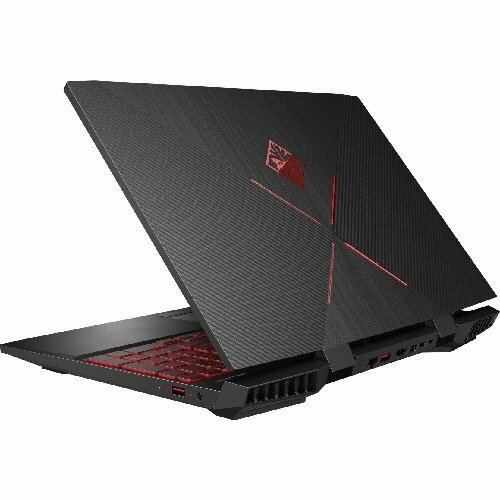 However, if gaming were the only aspect which decided the worth of the gaming laptops, we wouldn’t have been making a comparison. Where the Pro-406’s 15.6” display falls a little short for pro-gamers, the 17” display of MSI GL72 and 17.3” display of MSI Apache Pro-029 successfully make an impact. 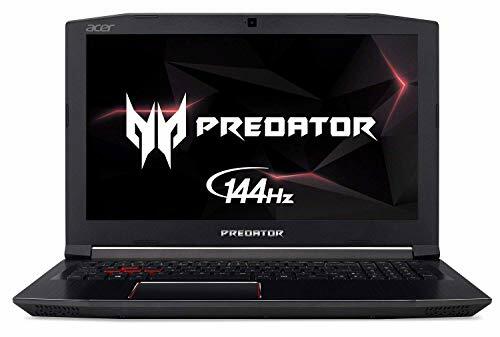 However, among the GL72 and Apache Pro 029, the former would be considered more apt for gaming with its GeForce GTX 1050 against the latter’s GTX 960M. Lenovo Ideapad, which comes with a 15.6” display along with the supercharged stereo audio speakers, encases a GTX 950, which is still a great and timeless option for heavy gaming. The Samsung Notebook 9 or NP900X5L, with its credible brand image with its classy build, premium connectivity features, and thin profile claims a decent spot on our list, if not the best. Battery backup of 12 hours is also one of the major reasons behind how Samsung could sell a huge number of this cool notebook.